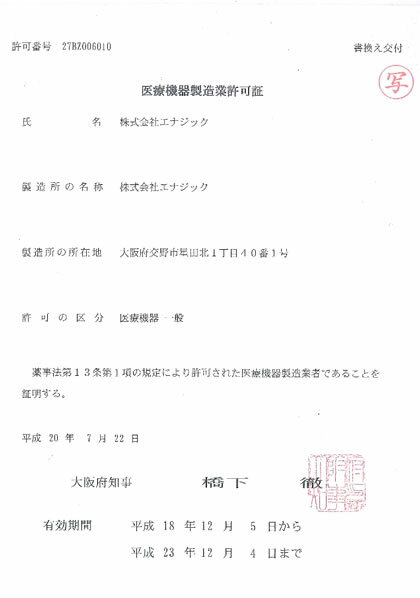 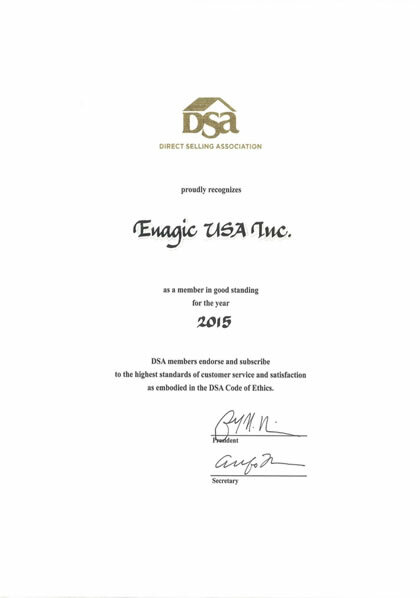 Recognized as a member in good standing Issued by Direct Selling Association for the year 2013. 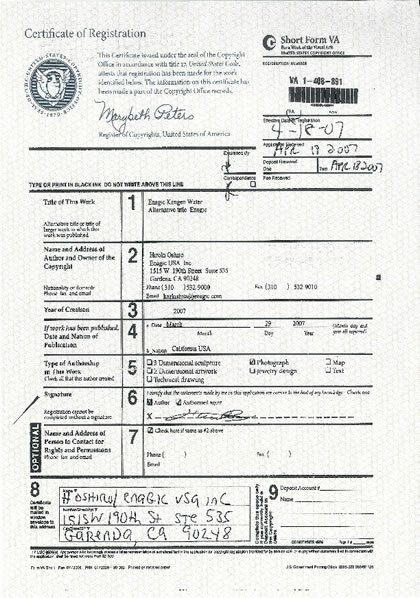 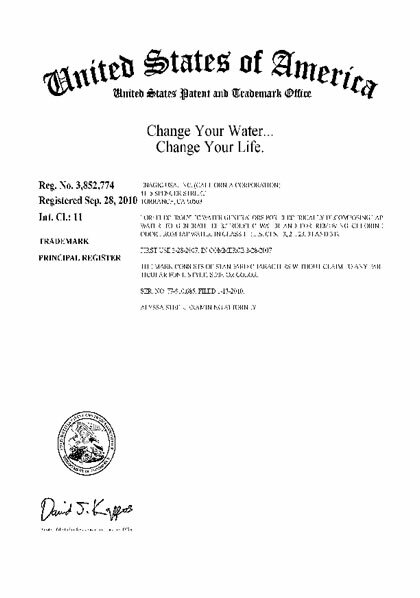 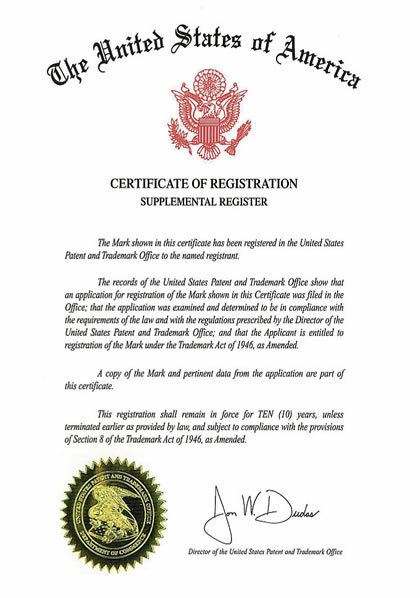 Certificate of Registration of Copyright The information on this certificate has been made a part of the Copyright Office records. 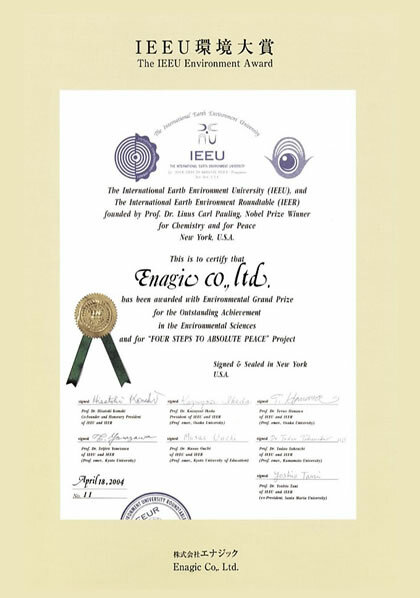 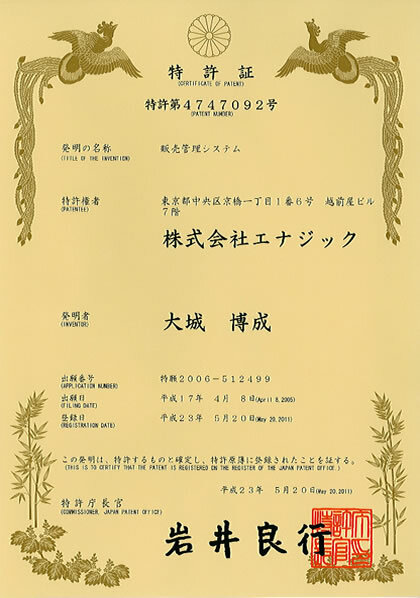 IEEU Environment Award Issued by International Earth Environment University for 2004. 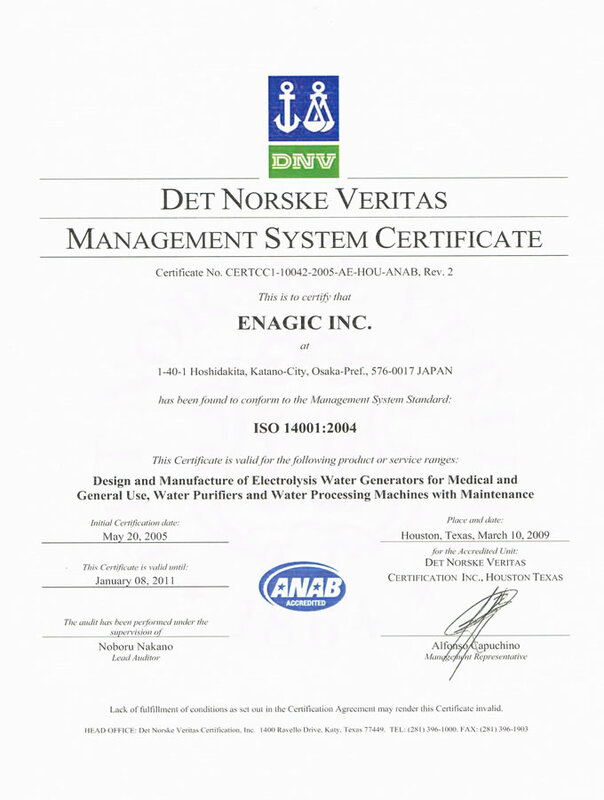 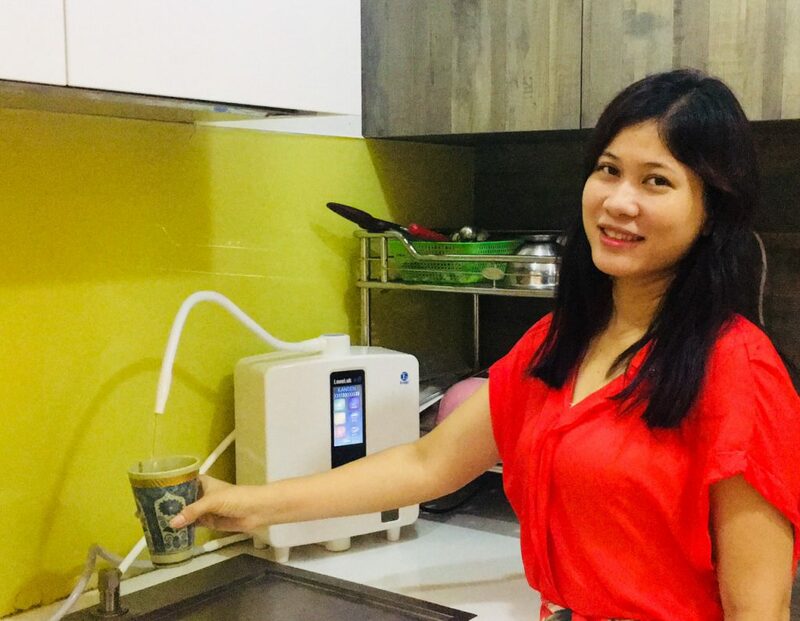 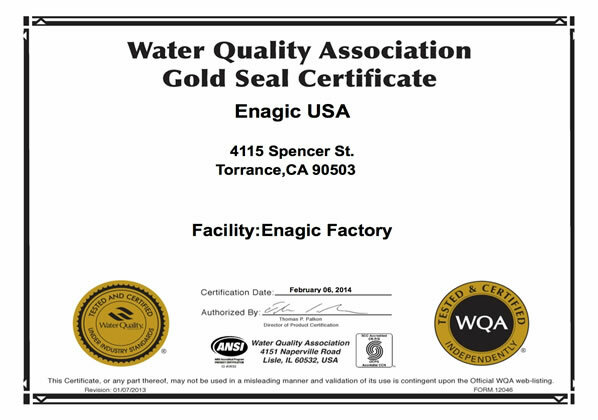 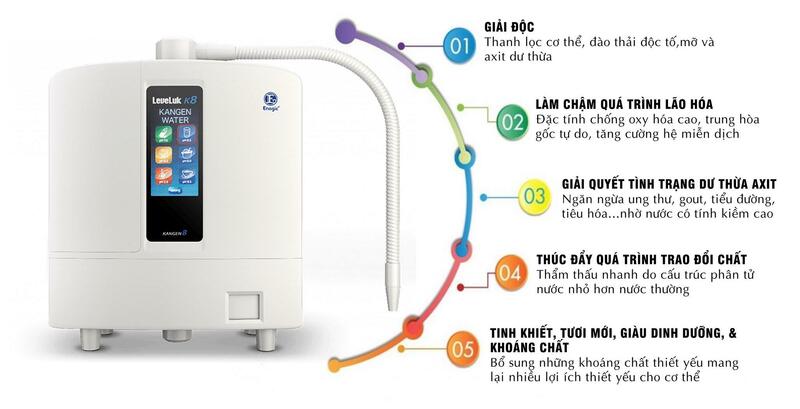 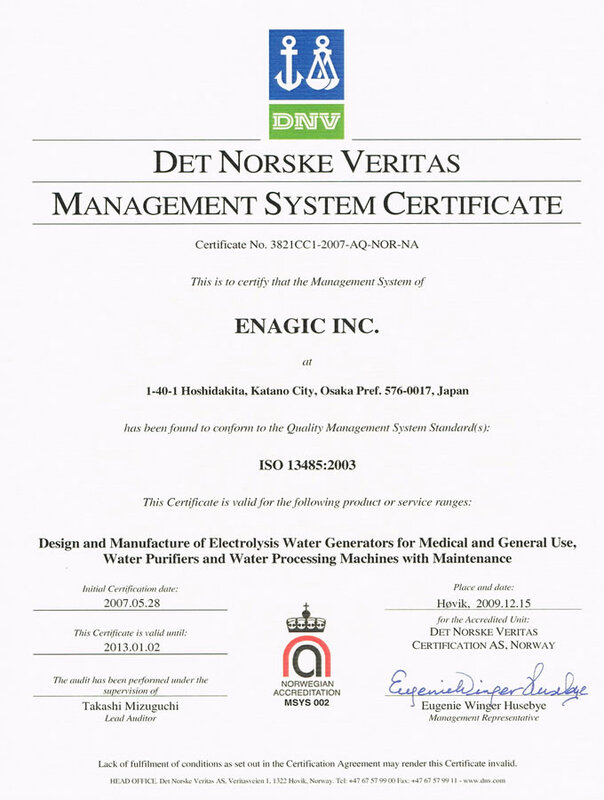 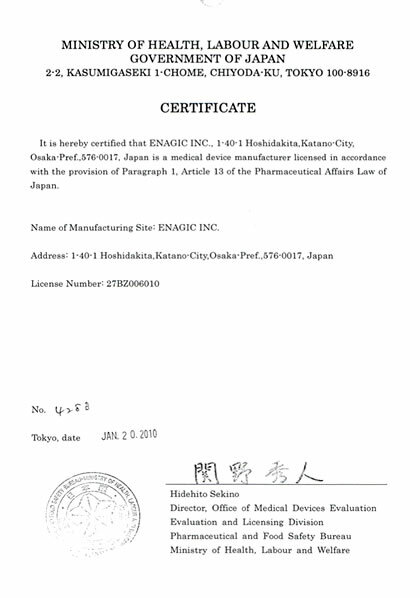 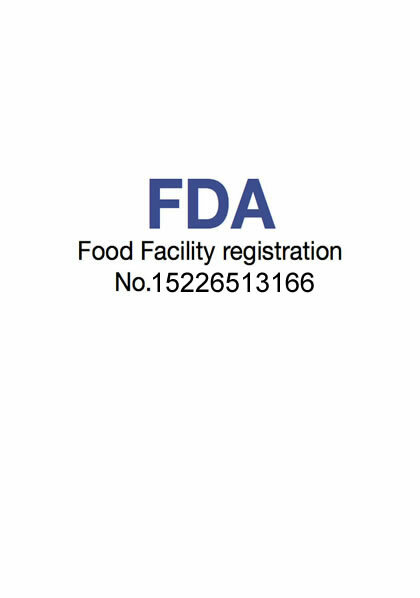 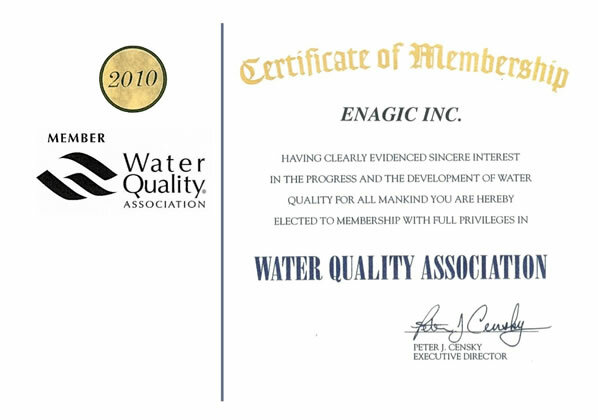 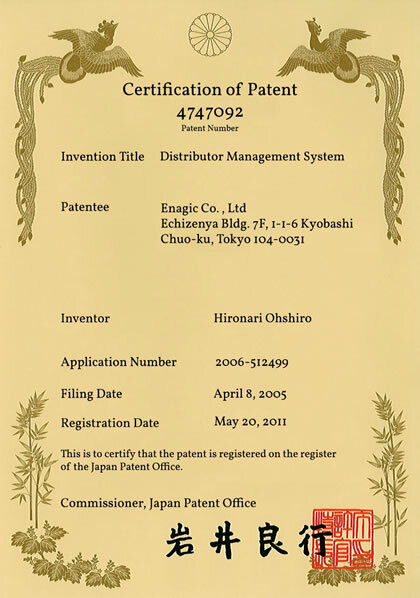 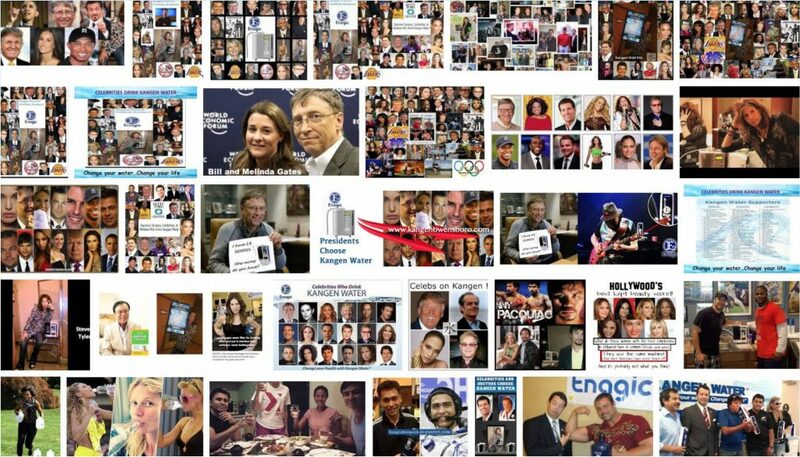 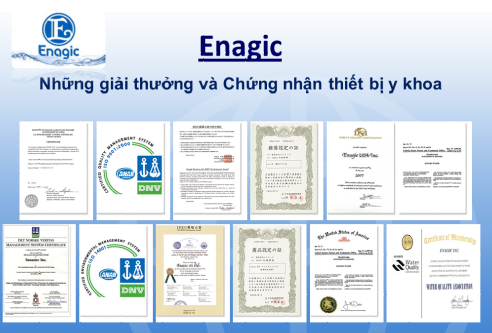 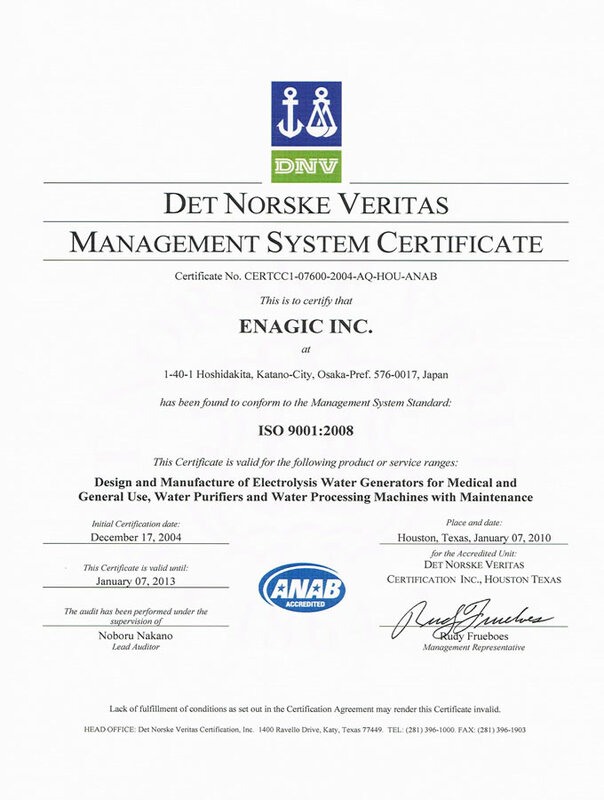 This entry was posted in CHỨNG NHẬN, CTY ENAGIC and tagged chung nhan emagic, nuoc kangen.